Our company, Piñera del Olmo Canals Lawyers, for many years has acted as an aide for foreign clients who are looking for a lawyer in Spain. 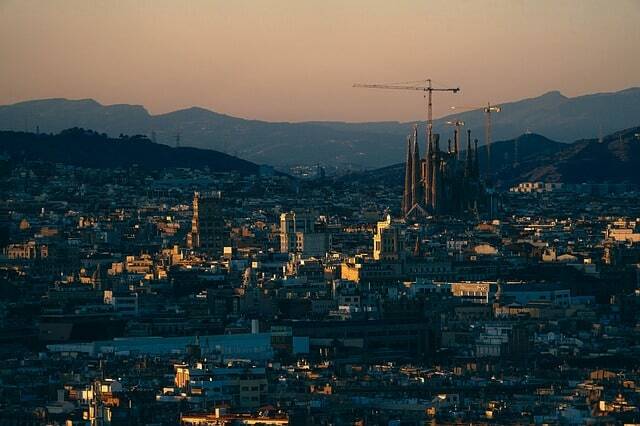 In particular, our lawyers have helped clients achieve success in Barcelona and Catalonia. In recent years, we have provided services in the native language of English and Italian clients. What is the secret to our success? Our lawyers have studied Law in Spain, they are qualified in Spanish Law and they are able to speak multiple languages. We frequently deal with Spanish legal cases in foreign languages. We believe that this makes our services unique, as language barriers often result in the use of intermediaries who lack sufficient legal training and experience. In legal cases, good lawyer-client communication is essential, and language accuracy is crucial. However, in our opinion, it is even more important to consider the dominance of the Spanish language in legal cases. Your lawyer will use this language in court, contracts and to recount legal information. Therefore, it is essential to have exceptional legal knowledge as well as a clear understanding of the Spanish language. At Piñera del Olmo, our lawyers will directly resolve legal problems and provide the tools to fulfil your other needs. This may include help with the sale of a house, creating a job contract, representation in court, or the negotiation of workers’ compensation. Our team includes lawyers specialising in many areas of law (criminal, civil, administrative, mercantile and more) who are always ready to help clients and provide services of the highest quality. Therefore, if you have experienced legal problems (of any type) and you need a lawyer in Spain, please do not hesitate to contact us, at rpinera@pineradelolmo.com or info@pineradelolmo.com. Alternatively, you can telephone us on +34 935 143 997, and we will be able to help.